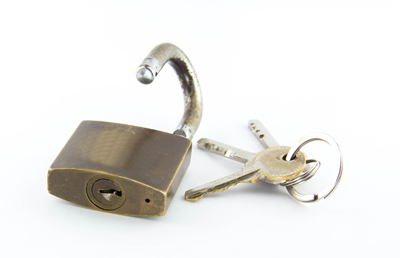 Use our expert emergency locksmith services for resolving any sort of urgent lock problem swiftly. The best lock repair and maintenance tips for lock problems are found on this page. 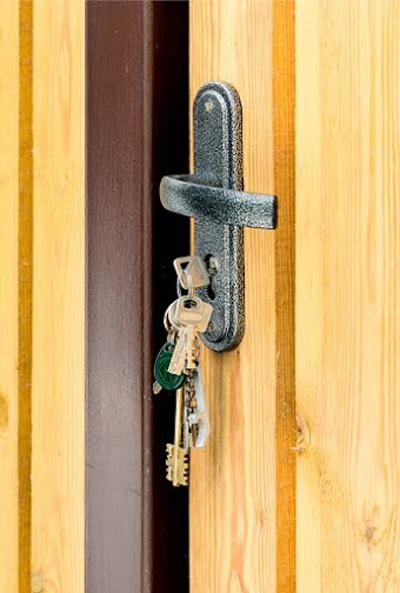 An office, home, or car lockout happens for a number of reasons. It could be a problem with damaged or lost keys. It could be due to problems in the lock itself. To avoid lockouts, do regular inspections or maintenance on your locks. Also, don’t use keys that are about to break since they could get stuck in your locks. Additionally, it helps having duplicates of your keys. Just be sure to keep them securely. When having a new lock installation for French doors, it's advisable to have a lock that can only be opened with a key. Doors that have glass panels can allow burglars to disengage the lock by removing the glass to open the lock on the other side of the door. A typical deadbolt won't be enough. Mortise locks are the more appropriate solution. Have your lock replaced if you are using one that can be easily opened from inside the house. It is always better to take care of your keys as a preventive measure, than to neglect them and have them replaced every other month. While entered in the lock hole, keys tend to catch dust. You need to clean those regularly. You can use a brush or lubricant to keep your keys clean.